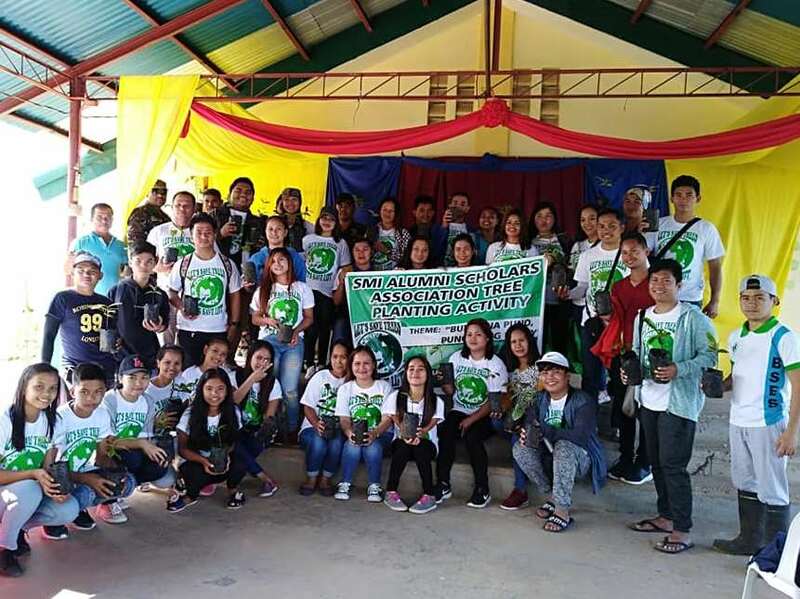 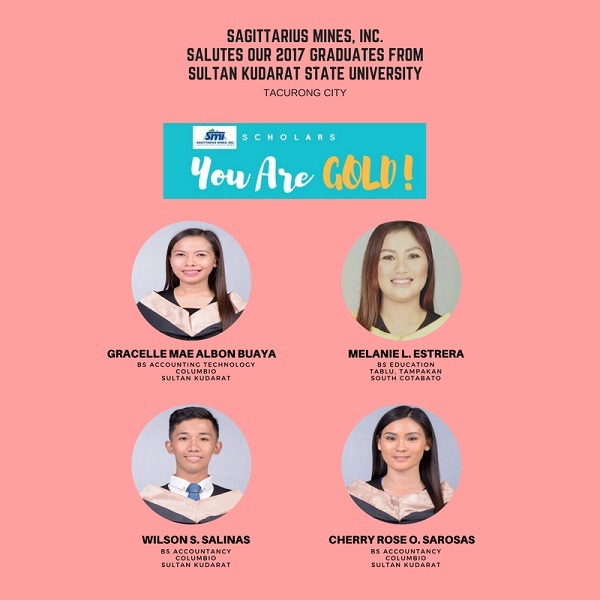 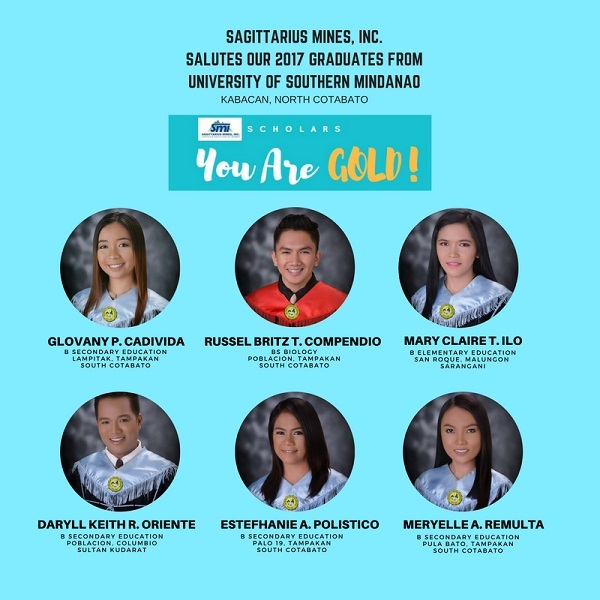 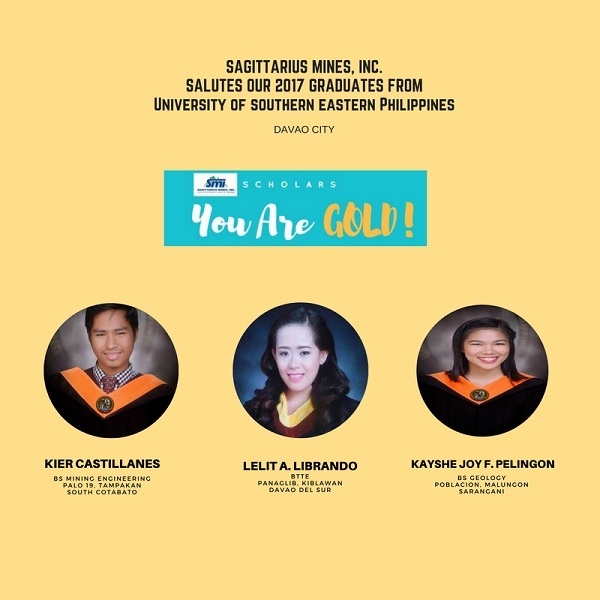 The SMI SP (Samahan ng Matatalinong Indibidwal Scholarship Program) is an SMI-directly implemented education support program which aims to achieve SMI's goal of contributing to the Global Goals #SDG on achieving universal access to education for all. 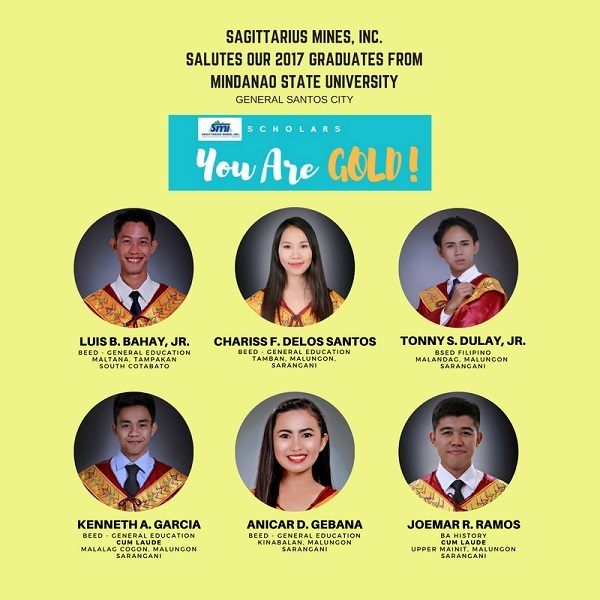 It also aims to promote quality education by producing graduates and future professionals who can demonstrate SMI's commitment to invest in building sustainable communities through education. 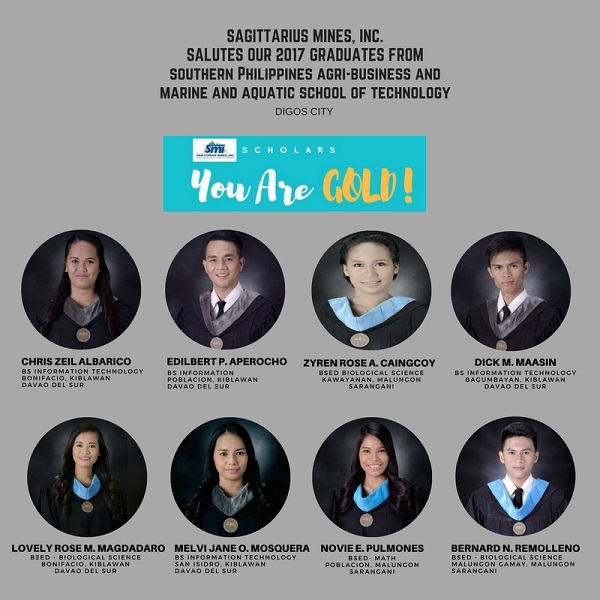 These former SMI scholars are going back to school - as Teachers!